The Beach Boys are celebrating 50 years of surfing with an anniversary tour. See photos of the rock band through the years. The Beach Boys shown from left: Dennis Wilson, Al Jardine, Mike Love, Brian Wilson and Carl Wilson. The Beach Boys play on the Ed Sullivan Show in the early 1960s. 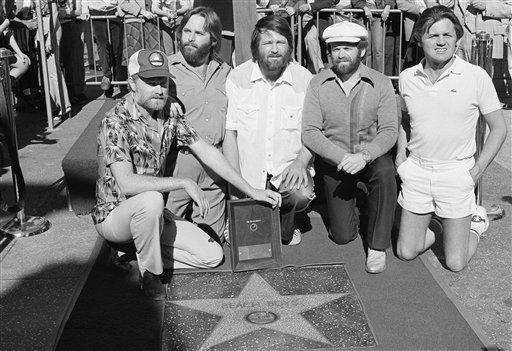 The Beach Boys, from left, are Mike Love, Carl Wilson, Brian Wilson, Bruce Johnston and Al Jardine. Cover of the Beach Boys album "The Beach Boys Today!" 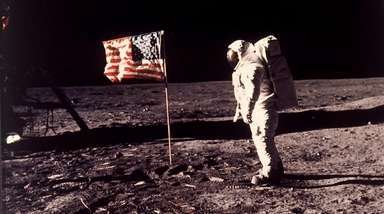 released in 1965. 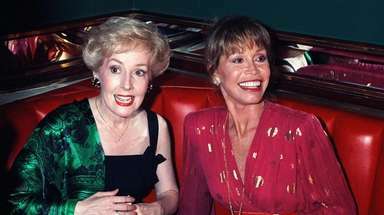 The rock and roll band the Beach Boys is seen in London. 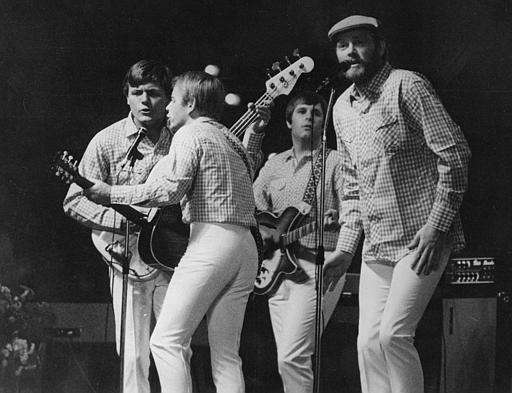 Clockwise from left: Dennis Wilson, Allen Jardine, Bruce Johnston, Mike Love and Carl Wilson. 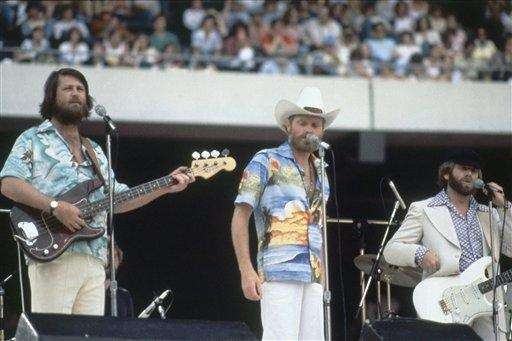 The Beach Boys are shown in this file photo. 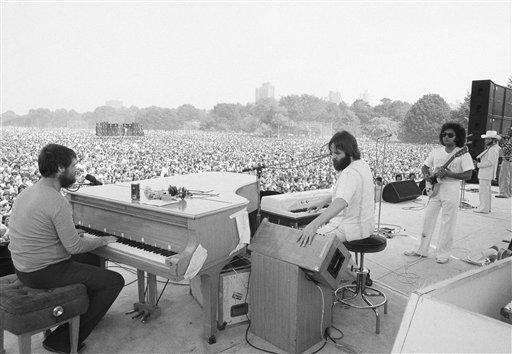 From left are Al Jardine, Mike Love, Dennis Wilson, Brian Wilson and Carl Wilson. The album cover of "The Best of the Beach Boys," released in 1966. 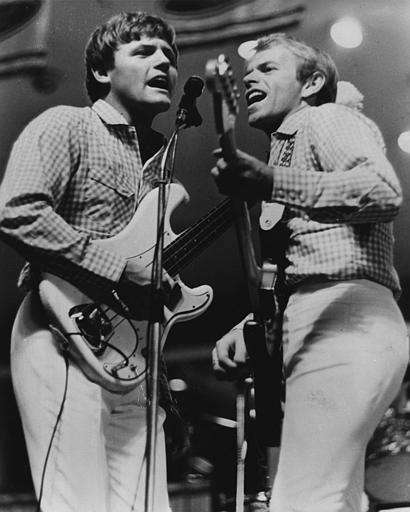 Bruce Johston on bass, left, and Alan Jardine, guitar as they share a microphone for their backing vocals. The Beach Boys from left: Al Jardine, Mike Love, Carl Wilson and Dennis Wilson. Not pictured is drummer Blondie Chaplin. Cover of the Beach Boys album, "Endless Harmony," released in 1998.